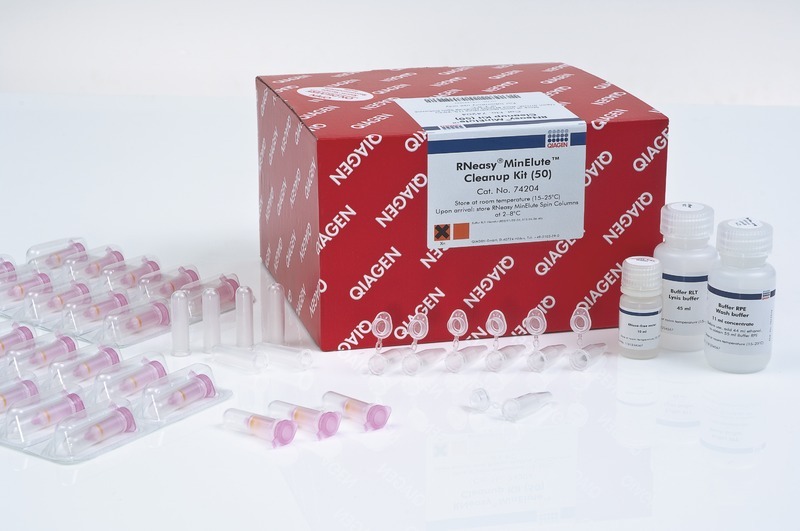 The RNeasy MinElute Cleanup Kit enables cleanup and concentration of RNA from enzymatic reactions or other samples using specialized RNeasy MinElute spin columns based on silica-membrane technology. 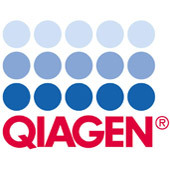 The kit can also be used to desalt RNA samples. Up to 45 μg RNA can be purified in a volume as low as 10 μl. Purification can be fully automated on the QIAcube.